Get used to the involuntary head turns exquisitely outfitted in these dashing Jeffery-West™ Soprano Tassel Loafers. 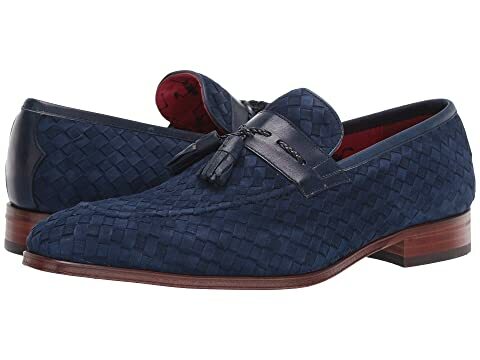 We can't currently find any similar items for the Soprano Tassel Loafer by Jeffery-West. Sorry!